For over 25 years I have reported on news events, often presenting live from the scene of major news stories such as the Cumbrian floods, the Derrick Bird shootings and the death of Princess Diana, as well as producing and editing news and feature items. 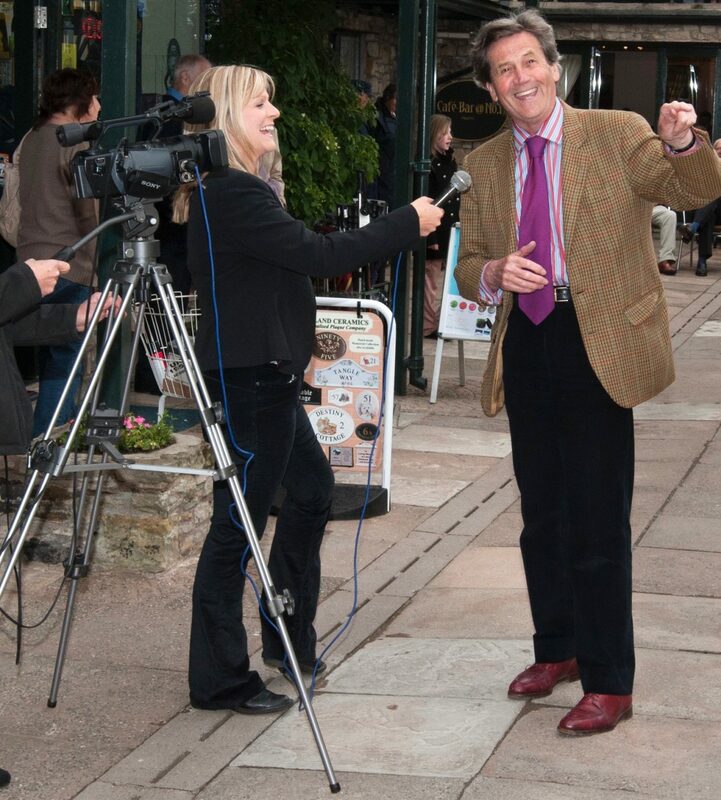 I have also fronted a wide range of non-news programmes and made several network appearances. I started out at Border TV in July 1993. I became their Graduate Trainee later that year and after completing NCTJ qualifications (National Council for Training of Journalists) worked as a News Reporter and Presenter across Cumbria, South West Scotland and the Scottish Borders. 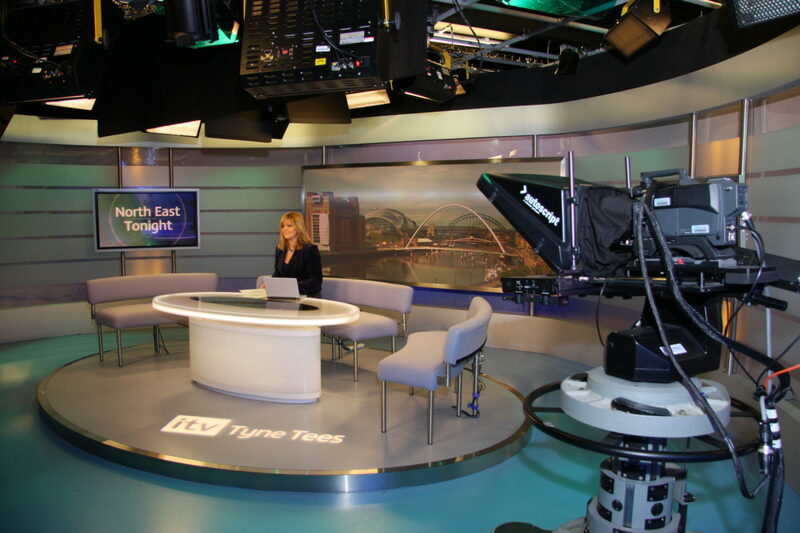 In 1995 I transferred to Tyne Tees Television on City Road in Newcastle as a News and Programme Presenter and Reporter. I left ITV in December 2008 to run my freelance business. I graduated from Manchester University with a joint honours degree in French and Italian in 1993.